RW&CO. 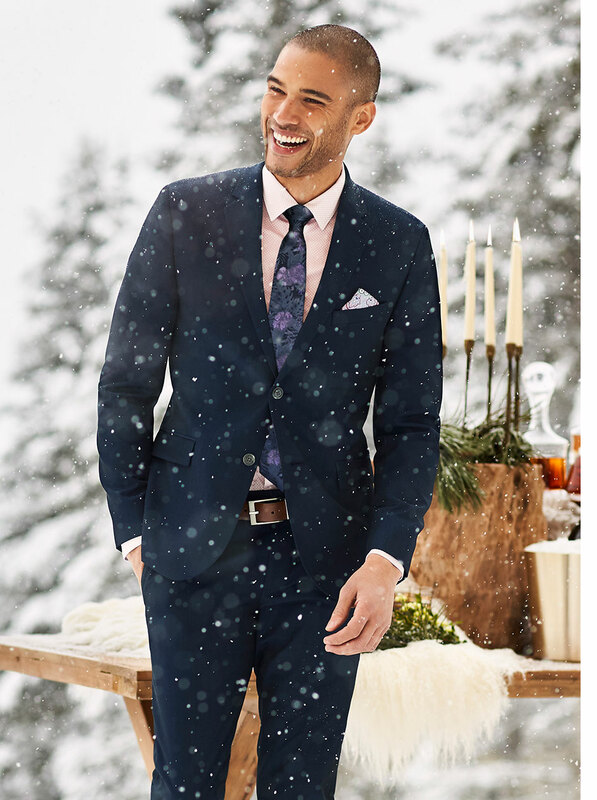 Canada Sale: 40% Off Suits, Shirts & Ties + 40% Off Women’s Workwear + 30% Off Dresses + More! RW&CO. Canada is giving you the chance to get decked out in your holiday finest with their most recent offerings, which include hot, hot deals for both men and women! The first, arguably hottest, offer going on is the 40% off sale on all men’s suits, shirts, and ties. 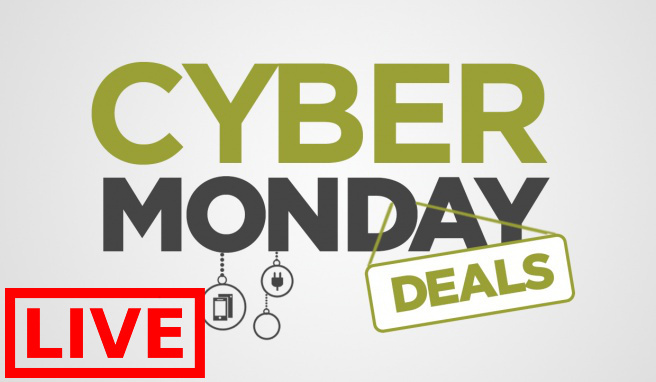 This offer will be going on until 11:59pm EST tonight November 21 2017 with no promo code or coupon needed to claim your savings. This means that you can pick up a pair of Chintz tailored fit pants for just $77.40 (reg. $129) and a matching Chintz tailored fit blazerfor just $161.40 (reg. $269) for a grand total of just $238.40(reg. $398). For the women’s options of deals, you have a couple to choose from. For today only, November 21 2017, you can also shop women’s workwear at 40% off, which will includes suit separates, dress pants, skirts and dresses. Or, if you’re looking for a fancier look to don at the office holiday party, then you can shop within the same site as RW&CO. is also having a sale where you can save 30% off on dresses. This dress sale at RW&Co., unlike the previous offers, will be available for a limited time only and will only apply to regular priced dresses and jumpsuits. The last offer available at RW&Co. 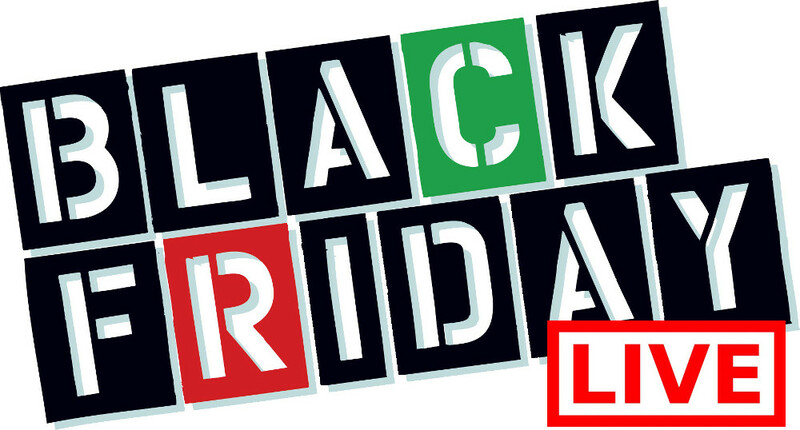 right now is the one on already reduced merchandise, where you can save an extra 60% off on select sale items. Items that are included in this offer will be marked as being part of it and will already have the additional 60% off applied, so there is no need for a coupon or promo code. RW&Co. offers FREE shipping on all orders that are $120 or more. 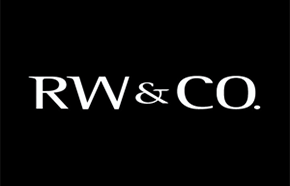 Click here to begin shopping at RW&Co. Canada.